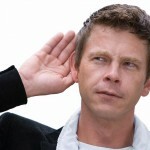 Buzzillions traffic is based on feedback from customers. 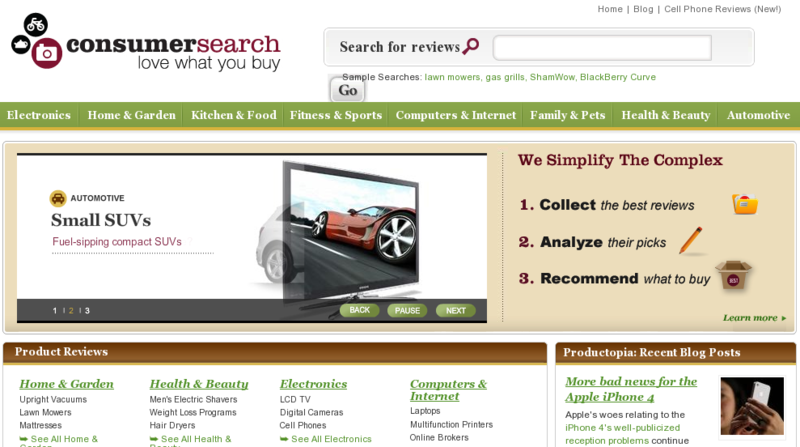 It gives tools to narrow down to the search and reviews help you select the right products. 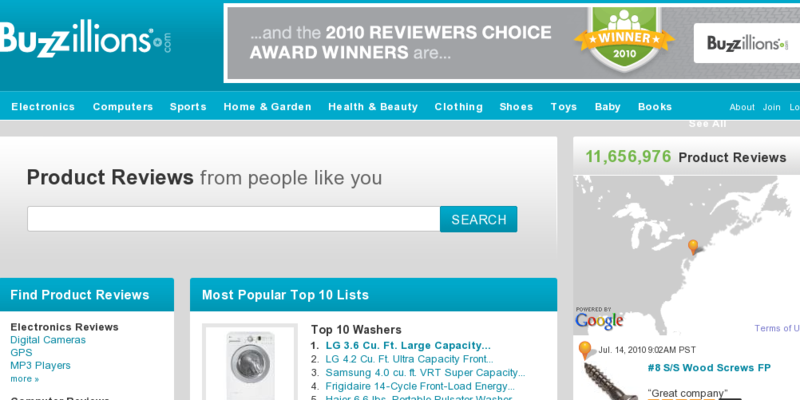 Buzzillions was launched in April 2007 and it has over 10 million reviews across a wide range of categories of products. It is one of the reliable product review sites. 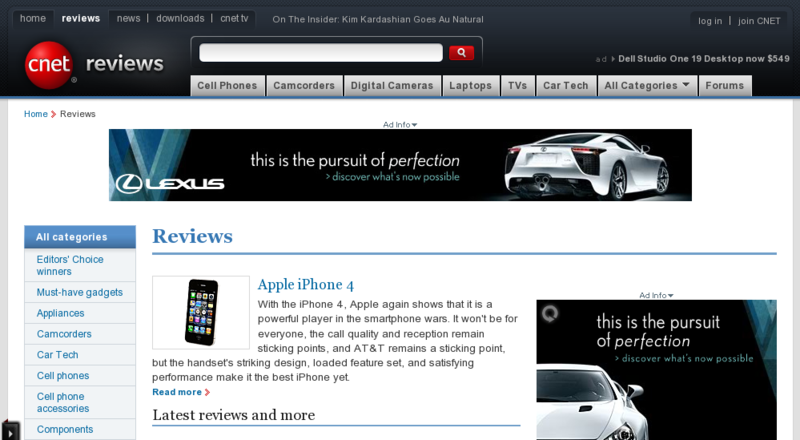 Along with user reviews editor reviews make this site popular. It covers wide range of products from electronics to software to webhosting. Cnet have a testing Lab where their staff literally have hands-on experience on products and their testing methods are the result of years of experience and also analyzing the feedback from manufacturers and users. Epinions is a service of Shopping.com, Inc., a leading provider of comparison shopping services. Epinions covers millions of products and services in over 30 different categories. 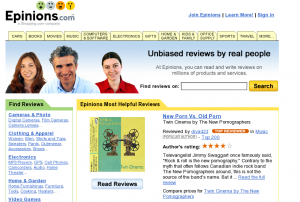 Epinions’ robust content engine presents you with high quality content based on how helpful other users have found it. 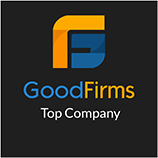 They encourage reviewers by awarding titles like top-reviewer, featured reviewer and has introduced “tickets” to flag users who have violated User Agreement. TestFreaks offers well categorized product navigation and shows current hot products and current top rated products as well as a live-search. We can filter on different features or price-sets as well as sort on top-ranked products or compare our prospective products. On every product pages we can find Expert reviews, User opinions, Video reviews, Forums, Blogs, News, Manufacturers descriptions, WikiFreak description, Manufactures specification, Prices, Q&A, Images, User manuals, Freak Score and Pros & Cons. They crawl information from web and collect structured information from over 60 countries and tens of thousands of sites that talk about the products. So that we can get most relevant local information and reviews from expert users from other countries also. That’s really a good products review indeed!! I’m very much hopeful by this review and price comparison websites. Its sound really handy post man!! An impressive share! I’ve just forwarded this onto a co-worker who was doing a little homework on this. And he actually bought me dinner due to the fact that I stumbled upon it for him… lol. So allow me to reword this…. Thanks for the meal!! But yeah, thanx for spending some time to talk about this topic here on your blog. 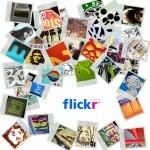 Hi, This is a Wonderful overview, I located your blog checking google for a similar topic and found this. I couldnt find too much other information and facts on this subject, so it was nice to find out this one. I am going to probably be returning often to observe various other articles which you have written another time. 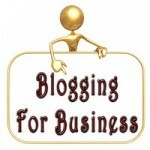 Have you ever pondered blogging for money? you are quite good at it.